12 « December « 2016 « Nothing in Biology Makes Sense! 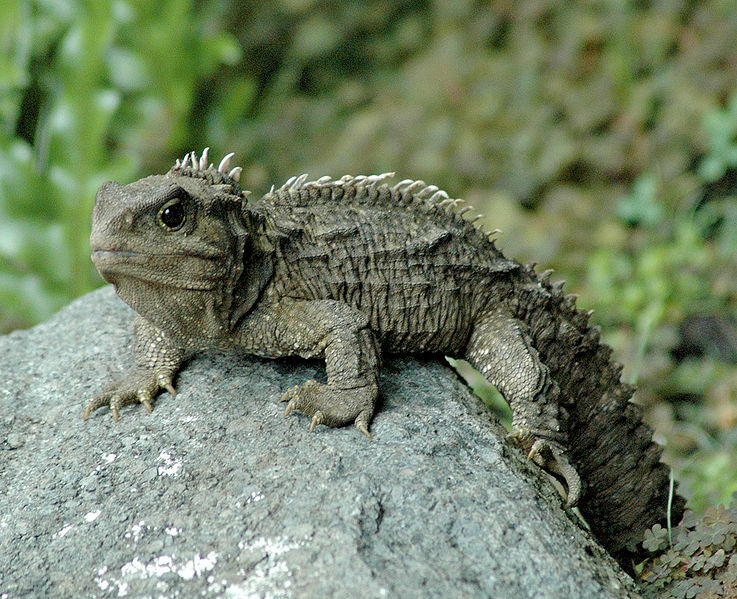 Tuatara are a “living fossil” found in New Zealand. And it turns out it is also an excellent system to study the evolution of sesamoid bones (typically small bones found in tendons and near joints. 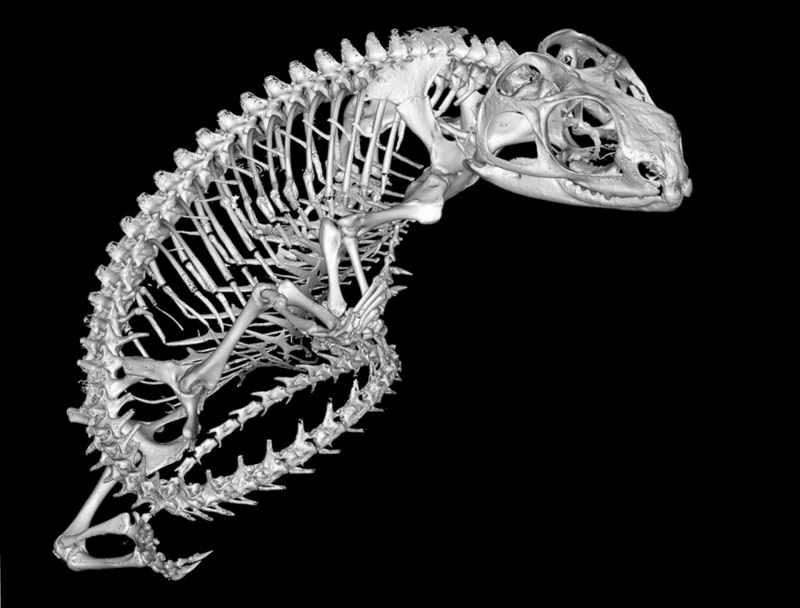 Want to know more about these awesome creatures, and what this can tell us about human and lizard anatomy?